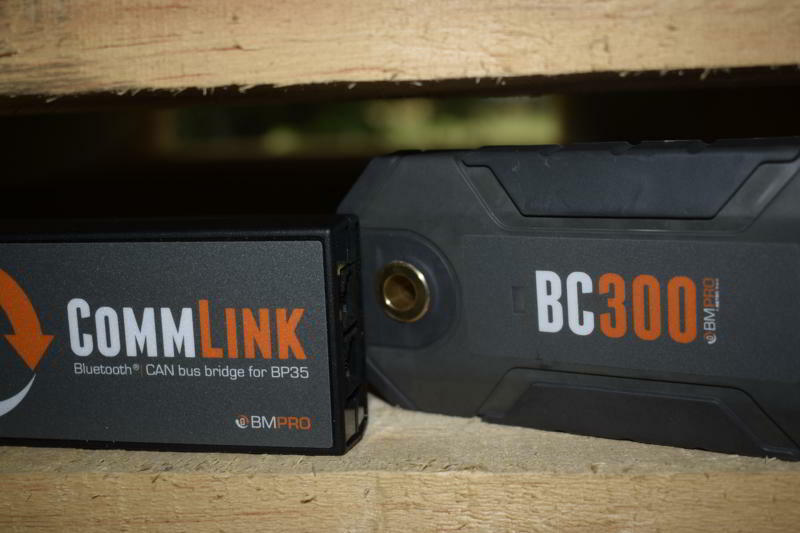 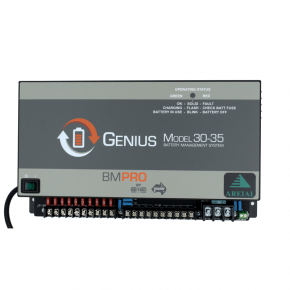 The BMPRO BC300 External Shunt and CommLink provides additional battery monitoring for your BatteryPlus35 and J35 systems. 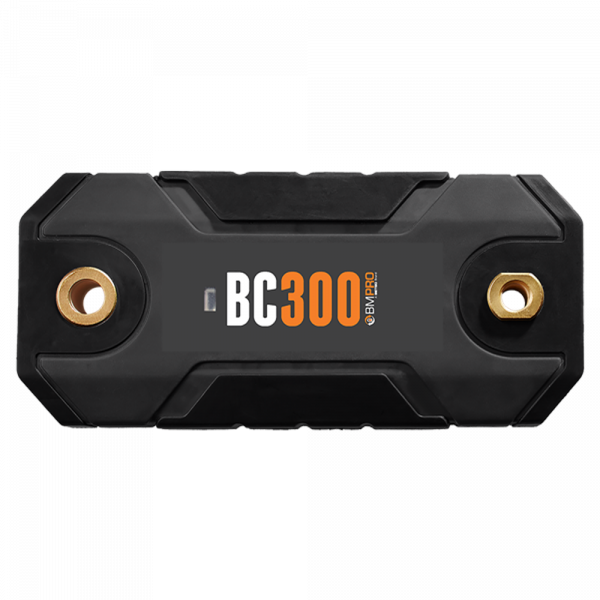 The addition of the BC300 External Shunt and CommLink to the BatteryPlus35 and J35 battery management systems allows high current loads and external charge sources to connect direct to battery via the BC300 External Shunt. 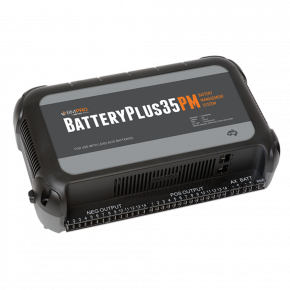 This enhances system behaviour with temperature monitoring of the battery for greater protection. 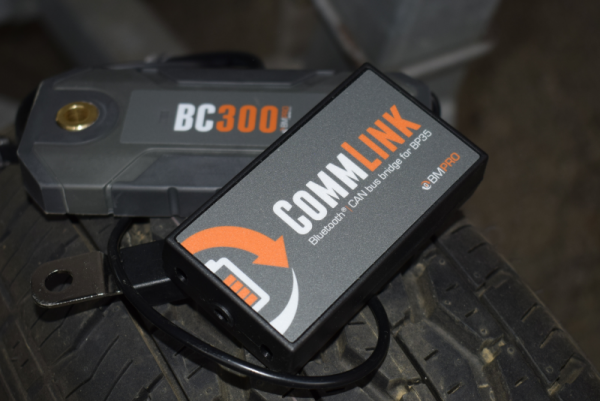 The BC300 External Shunt and CommLink also provides your BatteryPlus35 and J35 with additional information on battery usage so your displays such as the Trek, JControl and JHub are always up-to-date on battery Time Remaining and State of Charge. 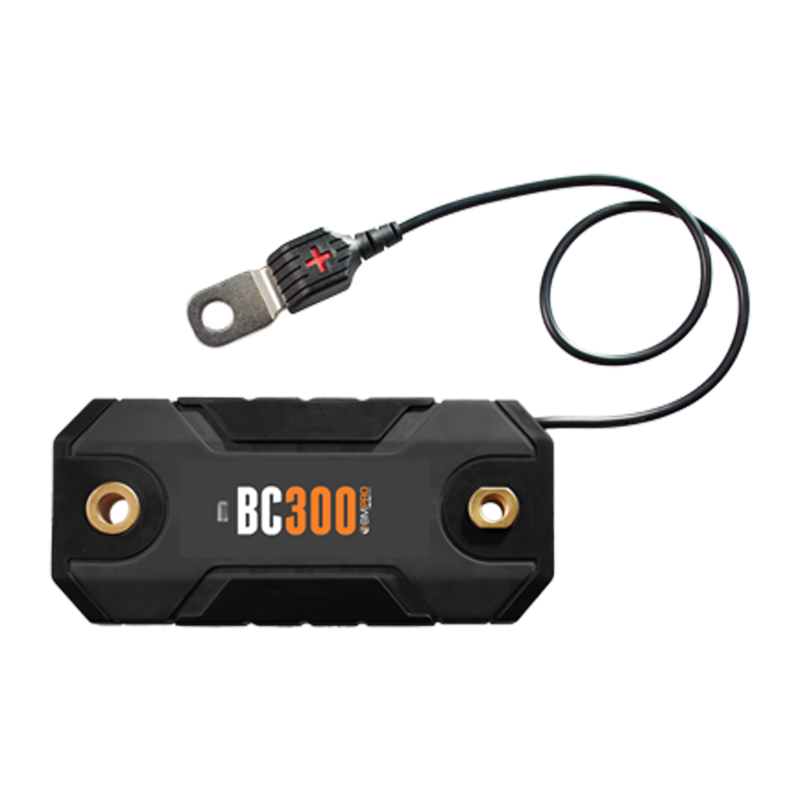 The BC300 External Shunt and CommLink communicates via Bluetooth and CAN bus. The BC300 External Shunt is designed for 12V batteries up to 800AH in capacity. 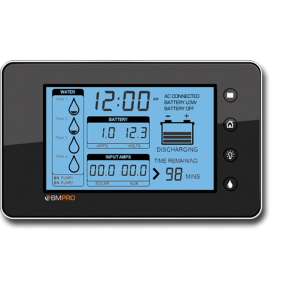 The shunt is rated for ±240A constant and 300A peak.